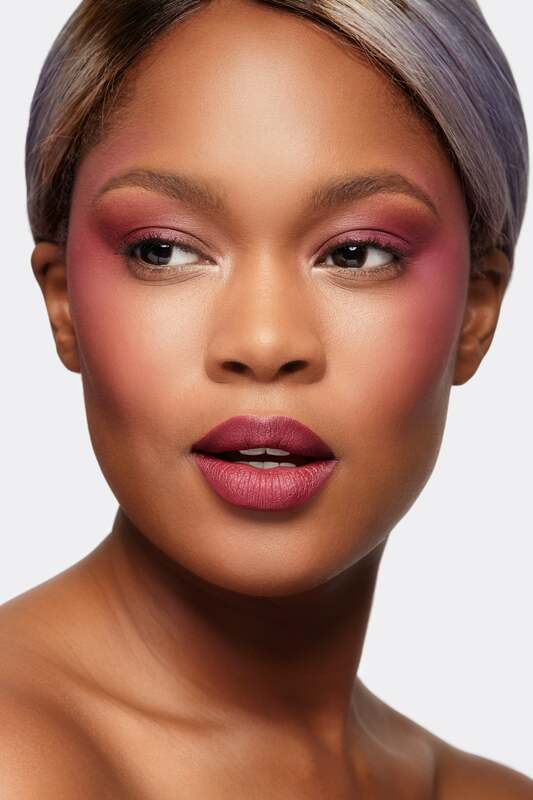 Have you ever seen a runway beauty look and immediately thought, “there’s no way I can pull that off ?” Celebrity makeup artist Porsche Cooper just remixed four of our fave spring trends so you don’t have to wonder anymore. 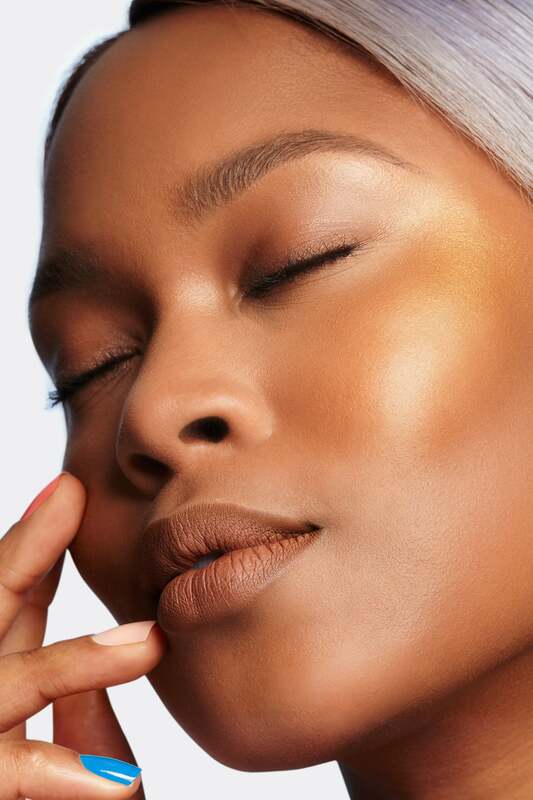 Silence your inner critique by following these foolproof tips for bringing high gloss makeup to your everyday routine. You’ll be surprised by how easy they are! Sada Ito, Nars International lead makeup stylist, produced a wet marble effect on the lids by using a combo of Nars products, including Las Pozas Velvet Eyeliner ($24), China Seas Duo Eyeshadow, Nunavut Velvet Shadow Stick ($36), Copacabana Illuminator ($30), Triple X Lip Gloss ($26) and Audacious Mascara ($26). THE EVERYDAY: "Here, I used a reflective silvery eye pencil on the inner part of the model's eye to create the base for an extreme highlight. Then I packed a silvery white shadow with a little bit of sparkle on top," says Cooper. 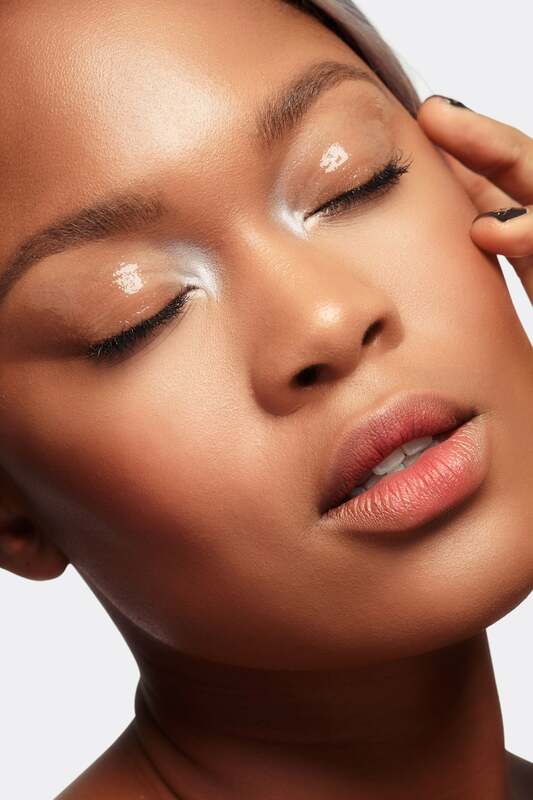 For the lid, she applied a clear gloss with a concealer brush. The placement of gloss is key—and use it sparingly (no globs! ): "Don't carry it up too high. Stop along your crease area, because gloss will move on its own." THE GOODS: Jay Manuel Beauty The Ultimate Pencil in Foil ($20, hsn.com); Chanel Illusion D'Ombre Long Wear Luminous Eyeshadow in Fantasme ($36, nordstrom.com); Milk Makeup Face Gloss ($20, sephora.com). For ultimate cheek glisten, makeup artist Tom Pecheux's secret weapon was MAC Cosmetics Eye Shadow in Goldmine ($16). THE EVERYDAY: "For fairer complexions, use a champagne gold highlighter or something that has a bit more pink in it," says Cooper. "If you have caramel skin, a deep or midtone gold will be really pretty. 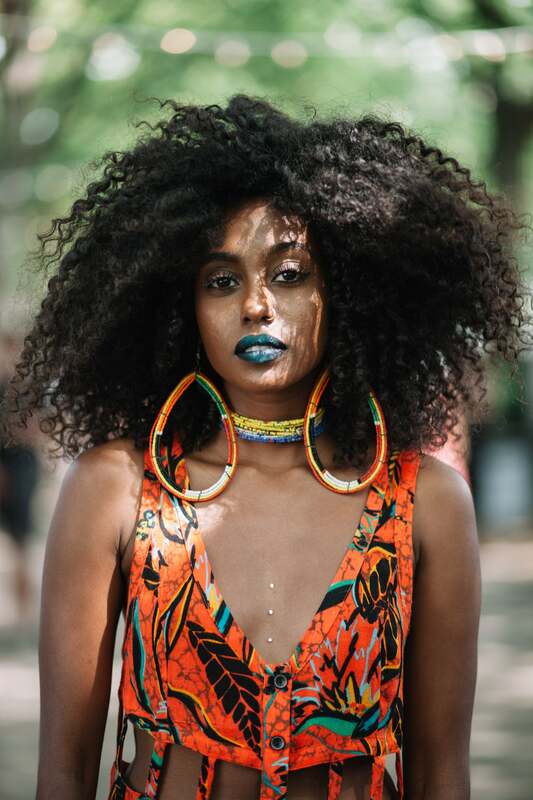 Those with richer, darker skin tones should go for something that has more bronze or a deep rose gold." Don't place the shadow above the eyebrow: "It can look a little excessive there, so keep it on the orbital bone right below the eye." Here, Cooper paired a flesh-colored matte lip to offset the shine of the highlight. Inspired by Studio 54 looks, MAC Cosmetics artist Lynsey Alexander diffused two reds on the outer eye into the cheeks. THE EVERYDAY: Here, Cooper layered two deep berry shades for a more tone-downed version. "Make sure that it's well blended from the eye to the cheek so it appears seamless," she says. available at sephora.com	$21 Shop! Makeup artist Sil Bruinsma combined MAC Cosmetics Lipmix in Yellow, Cyan and White to make a seafoam green for one of three pool party–inspired makeup looks. 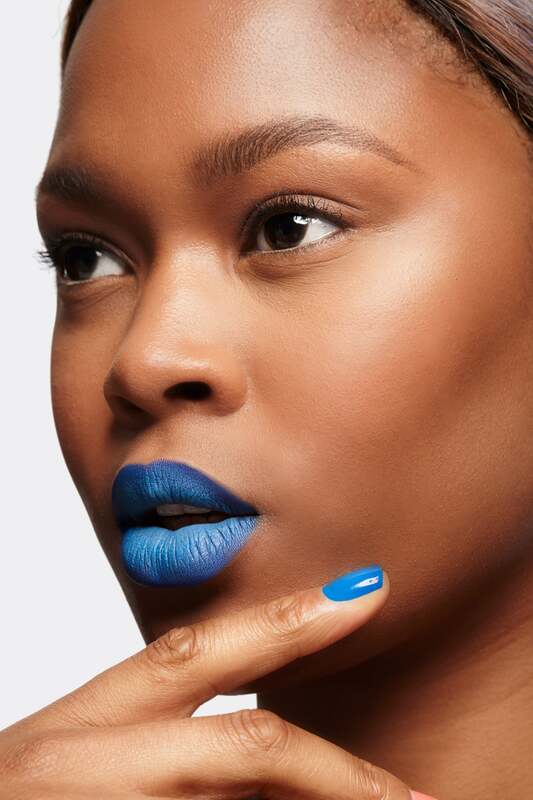 THE EVERYDAY: Blueberry lips aren't for the faint of heart, but they're totally doable with the right shade. For this re-creation, Cooper went darker than the pastel aqua that we saw at Fashion Week. "This blue has a lot less green," she says. "The light green in the original makes it a little bit more chalky and less wearable for women of different complexions." Definition is important when it comes to a really colorful lip. So use a darker blue to line and contour the lip, and keep the lighter shade more toward the center.